By JULIE HIRSCHFELD DAVIS – The New York Times. 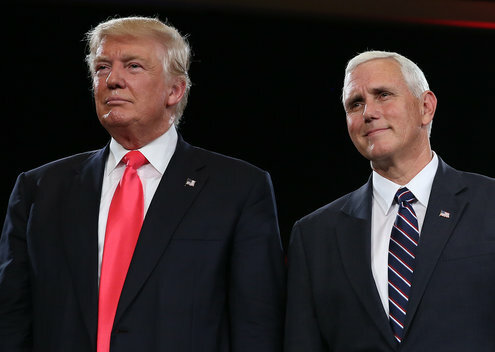 WASHINGTON — President-elect Donald J. Trump’s transition staff has issued a blanket edict requiring politically appointed ambassadors to leave their overseas posts by Inauguration Day, according to several American diplomats familiar with the plan, breaking with decades of precedent by declining to provide even the briefest of grace periods. The mandate — issued “without exceptions,” according to a terse State Department cable sent on Dec. 23, diplomats who saw it said — threatens to leave the United States without Senate-confirmed envoys for months in critical nations like Germany, Canada and Britain. In the past, administrations of both parties have often granted extensions on a case-by-case basis to allow a handful of ambassadors, particularly those with school-age children, to remain in place for weeks or months. A senior Trump transition official said there was no ill will in the move, describing it as a simple matter of ensuring that Mr. Obama’s overseas appointees leave the government on schedule, just as thousands of political aides at the White House and in federal agencies must do. The official, who spoke on the condition of anonymity about internal deliberations, said the ambassadors should not be surprised about being held to a hard end date. 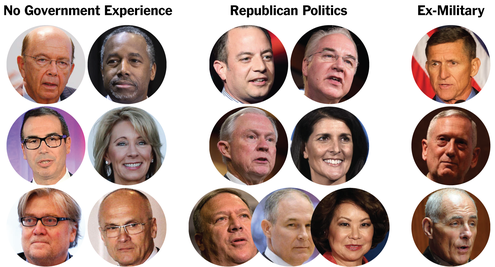 Donald Trump Is Choosing His Cabinet. Here’s the Latest List. A list of possibilities and appointees for top posts in the new administration. The directive has nonetheless upended the personal lives of many ambassadors, who are scrambling to secure living arrangements and acquire visas allowing them to remain in their countries so their children can remain in school, the diplomats said. They spoke on the condition of anonymity because they were not authorized to comment publicly on the matter. In Costa Rica, Ambassador Stafford Fitzgerald Haney is hunting for a house or an apartment as his family — which includes four school-age children and his wife, who has been battling breast cancer — struggles to figure out how to avoid a move back to the United States with five months left in the school year, according to the diplomats. In the Czech Republic, they said, Ambassador Andrew H. Schapiro is seeking housing in Prague as well as lobbying his children’s Chicago-based school to break with policy and accept them back midyear. 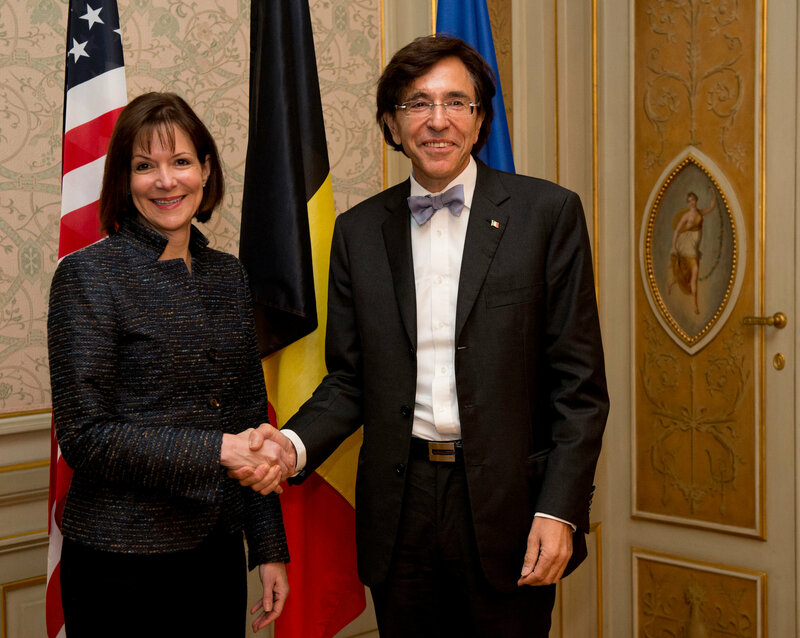 In Brussels and Geneva, Denise Bauer, the United States ambassador to Belgium, and Pamela Hamamoto, the permanent representative to the United Nations, are both trying to find a way to keep daughters from having to move just months before their high school graduation. Ronald E. Neumann, the president of the American Academy of Diplomacy, a Washington-based nonprofit association for former ambassadors and senior diplomats, said it was reasonable to expect ambassadors to return at the end of a term, given that they are direct representatives of the president with broad grants of authority. But he could not recall an occasion on which such a strict timeline had been applied. W. Robert Pearson, a former ambassador to Turkey and a scholar at the Middle East Institute in Washington, said the rule was “quite extraordinary,” adding that it could undermine American interests and signal a hasty change in direction that exacerbates jitters among allies about their relationships with the new administration. With the world already primed to be worrying about such an abrupt change, “this is just a very concrete signal that it is going to happen,” Mr. Pearson said. At a White House farewell reception that Mr. Obama held on Wednesday night for noncareer ambassadors, many of them commiserated, attendees said, comparing notes about how to handle the situation. Some expressed dismay that Mr. Trump, whose wife, Melania, has chosen to stay in New York to avoid moving the couple’s 10-year-old son, Barron, to a new school midyear, would not ensure that such allowances were made for American ambassadors. They are weighing a direct appeal to Rex W. Tillerson, Mr. Trump’s nominee for secretary of state, or other top transition officials to reconsider the policy. The State Department informed all politically appointed ambassadors in a letter the day after the election that they were to submit letters of resignation effective Jan. 20. It instructed those who wanted to seek extensions to submit formal requests explaining their justifications. Incoming presidents of both parties have often made exceptions to allow ambassadors to wrap up personal affairs and important diplomatic business while their successors were in the confirmation process, which can take months. Bill Clinton, George W. Bush and Mr. Obama all granted extensions for a few politically appointed ambassadors. Former Secretary of State Colin L. Powell offered particularly wide latitude to ambassadors facing family issues, said Marc Grossman, a longtime diplomat and former top State Department official who is vice chairman of the Cohen Group, a Washington consultancy.